As Chief Technology Officer for Wingspan Technology, Inc., Martin is responsible for technology and software engineering leadership. He brings over 20 years of experience as an executive and architect for enterprise applications, integration, and document management for global enterprise applications. Wingspan creates document management applications for regulated industries. 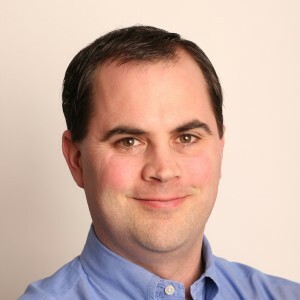 Prior to joining Wingspan, Martin founded and operated Ethermoon Entertainment, a video game development company and was the CTO of Apricus, a clinical data company. He has held leadership positions in Philadelphia, Boston, and Silicon Valley. Martin has also published and presented on a variety of topics over the years, most recently on the Scala programming language, React.js and Functional Programming. Martin is a frequent presenter and organizer (Philly JUG, PHASE, and The Northeast Scala Symposium) in the Philadelphia software development community. He graduated from Cornell University and holds a BS in Computer Science.